I'm cutting my teeth on an ev build that is for my kids to use on our farm. 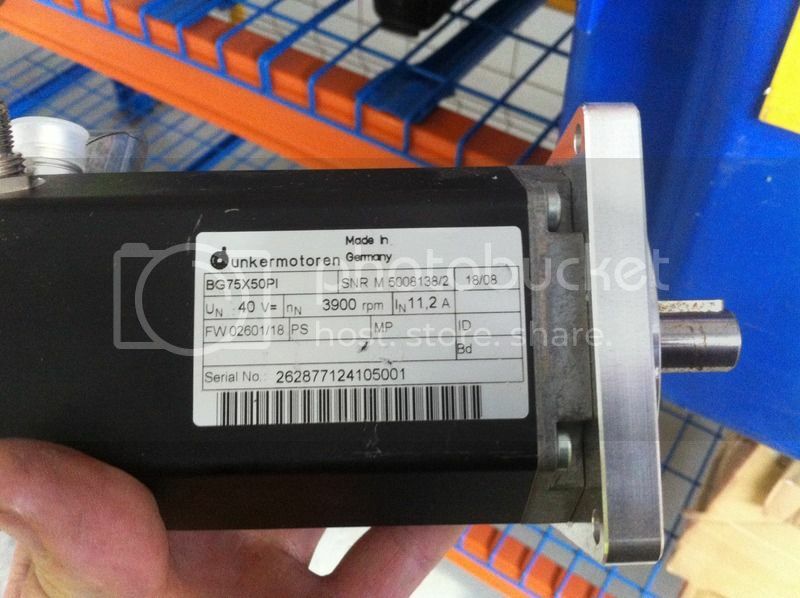 Motors are a pair of Dunkermotoren BG75x50 which are rated at 400W continuous, with a peak of 25A @ 40V. These are very fancy BLDCs with integral controller and encoder. 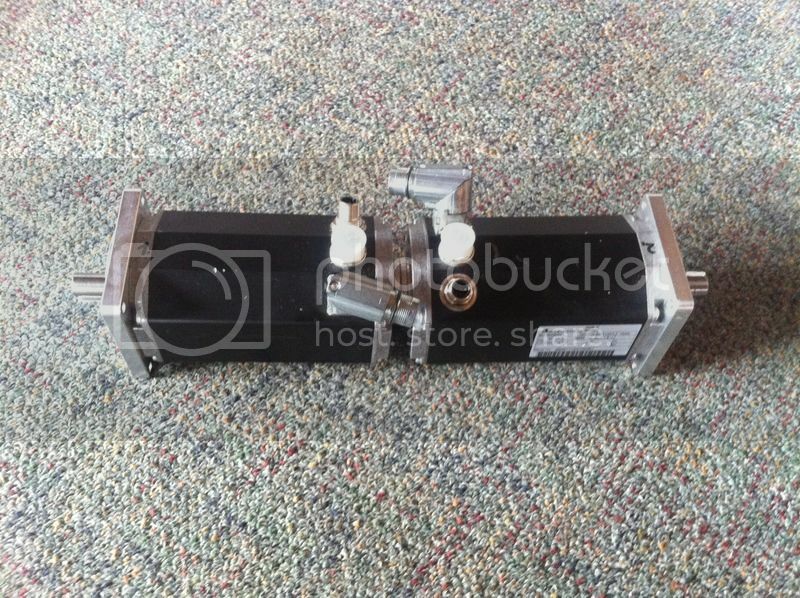 They have an analog input for a throttle and digital inputs for direction and interlock. Torque control mode is available, along with ramps and speed limiter. 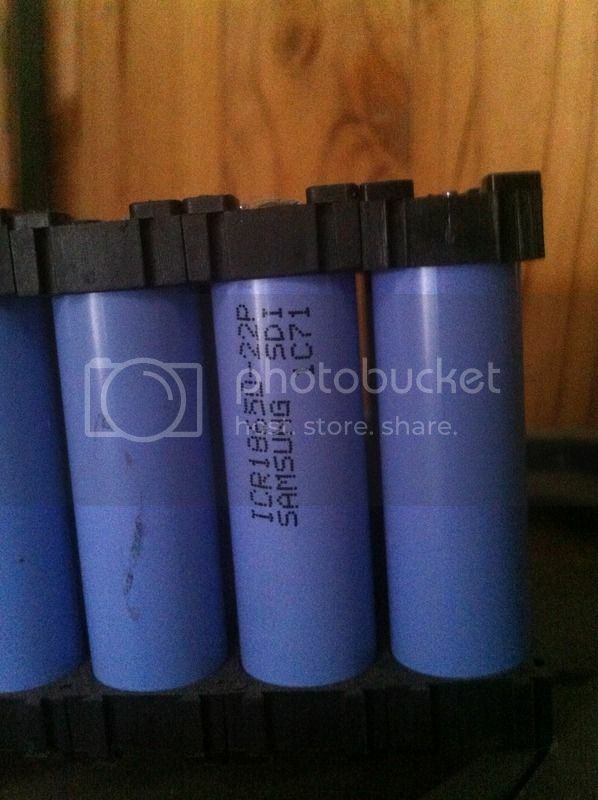 Battery is 14s8p 18650s, Samsung cells. BMS has max 40a discharge. the next stage is to do a wiring schematic and source a suitable kart...! The loom will comprise of a relay and fuse box for ~48V motor power, and an controls box with reverse switch and connection for throttle. THe motor logic requires a separate 24v supply @~70mA which will be from a separate smaller 18650 pack. 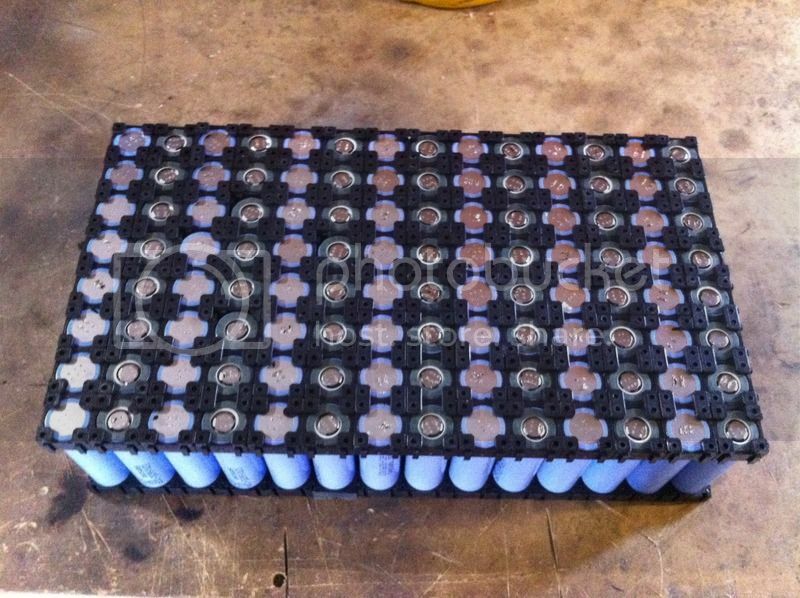 This pack will supply power to the motor logic, power relays and accelerator. 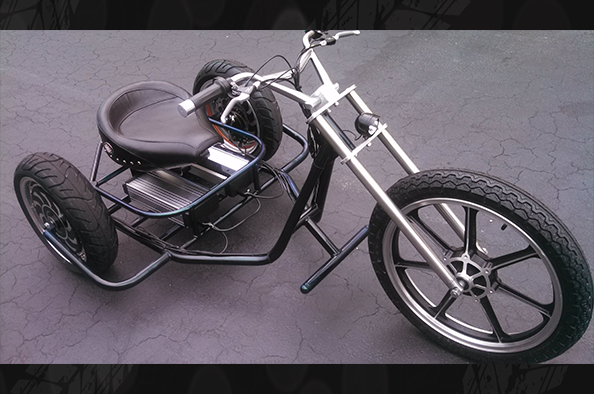 motor parameters that are adjustable are ramps (accel, decel and quick stop), maximum speed and a PI tuner. Theres also a bunch of status outputs that will be connected to leds. Last edited by Adverse Effects on Fri, 27 May 2016, 17:13, edited 1 time in total. schematic done and components purchased....! Last edited by Madmax on Tue, 07 Jun 2016, 12:42, edited 1 time in total.